Chelsea confounded some fans and pundits alike this week with their signing of Alexandre Pato on loan from Corinthians. Although an it's an odd looking signing, if the Brazilian striker can recapture the form he displayed some years back for AC Milan, before injuries seemed to ruin what was once a promising career, he could prove to be a shrewd signing, but that's a big "if". The fact is that there have been few Brazilians that have truly shone in England, for a variety of reasons, and for every Gilberto Silva there's an Andre Santos and an Afonso Alves. With an impressive scoring record in his home land, much was expected of Mirandinaha when he became the first Brazilian footballer to ply his trade in England upon signing for Newcastle United. Struggling to adapt to the hurly burly of English football in the late 1980's though, he managed only 19 goals in 54 matches before being sent packing. 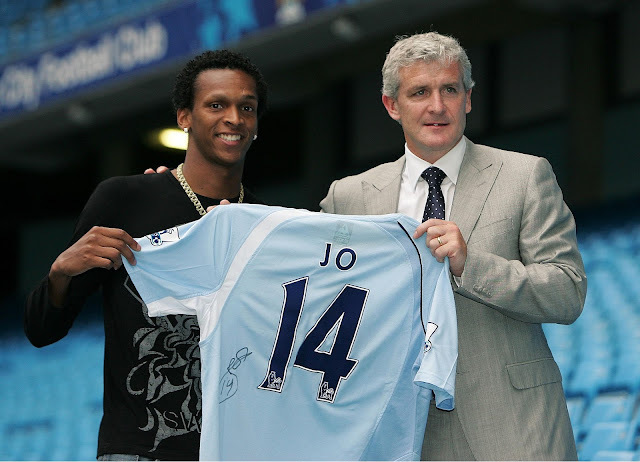 An early signing of Manchester City's recent emergence as a major player in the transfer market, Jo turned out to be a complete disaster for the Blues. After bagging 44 goals in 77 games for CSKA Moscow, much was expected of the Brazilian striker but very little was delivered. Joining the club in August 2008, by Feburary 2009 he had already been loaned out to Everton. Jo managed only one league goal in 21 appearances for City before being sent packing to Internacional of Brazil in 2011. 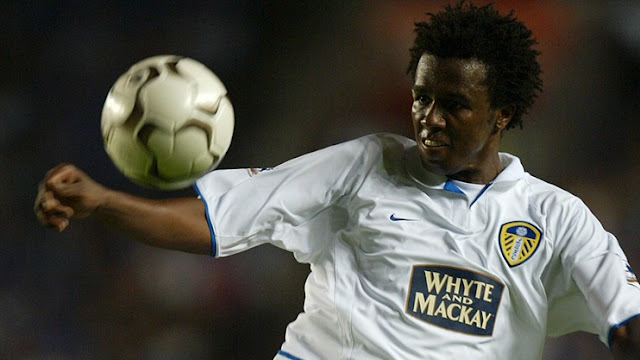 Joining Leeds United on loan from Milan in the Yorkshire club's ultimately doomed final season in the Premier League before relegation and ruin, Roque Junior came to the club as a recent World Cup and Champions League winner. He left after being a part of a desperate backline that conceded 25 goals in 7 matches, while also seeing red in one of his miserable appearances. Despite all of the success Sir Alex Ferguson brought to Manchester United and some of the brilliant signings he made, he also brought a few duds to Old Trafford as well. One of which was Brazilian World Cup winner Kleberson. 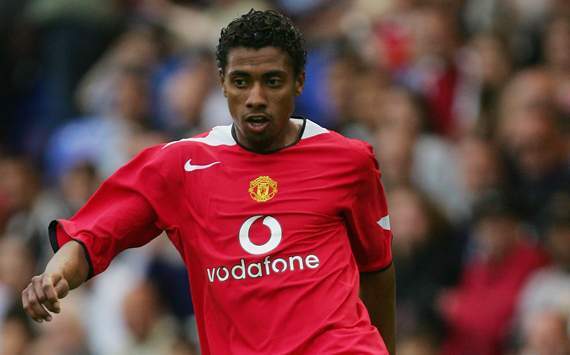 With Ferguson claiming that signing Kleberson was part of the reason he sold Juan Sebastian Veron and Brazil manager Luiz Felipe Scolari stating that he was the driving force behind the country's victorious 2002 campaign, expectations were high for the player. But he failed to deliver, getting injured in his second match for the club and when he regained his fitness he never really fit in at United. 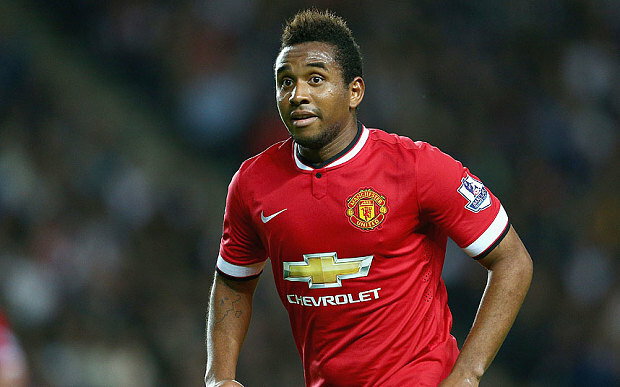 Kleberson made 20 appearances across two seasons while scoring only two goals before being sold on. Signed from Porto for an incredible £26m in the summer of 2007, Anderson never achieved his potential despite sporadic half decent performances for the club. A fondness for food, as evidenced by his ever expanding waistline, seemed to be the players undoing before his free transfer to Internacional in January 2015.